A company can issue shares for consideration other than cash. Common examples include issuing shares in return for property, assets the company needs or (e.g. in a takeover) shares in another company. CA 2006, sec582(1)provides that shares allotted by a company, and any premium on them, may be paid up in money or money's worth (including goodwill and know-how). 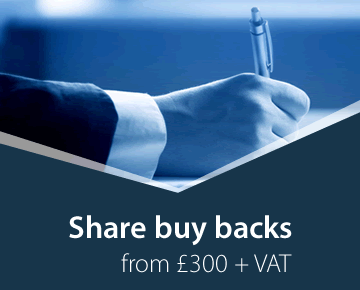 If shares are issued for non-cash consideration, this must be stated on the return of allotments sent to Companies House (Form SH01) and details of the consideration must be supplied. 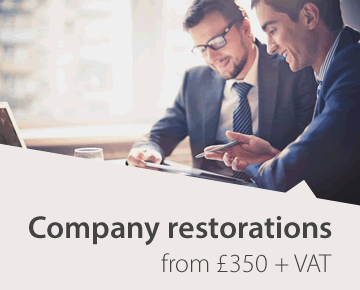 The only restriction on a private company in this connection is that the directors should act in good faith and be satisfied that the assets are worth the value put on them for the purposes of the allotment: Re Wragg Ltd.  1 Ch 796. In practice, this can be a tricky and complicated area. All the legal requirements and procedures for a cash allotment of shares must be followed, but there will usually be additional considerations. As with all transactions, the directors must act in good faith for the benefit of the company, and the minutes of the board meeting should record that they have considered both the share issue and the acceptance of the assets in return for the shares, including the value of those assets. In many cases, one or more of the directors will have a personal interest in the transaction (often because he, or a person connected with him, is the owner of the property being acquired by the company, or has an interest in it). In such cases the law and procedures relating to directors' duties must be strictly followed. 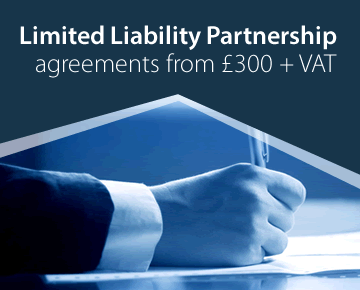 Company Law Solutions can prepare all necessary documentation and advise on the required procedures. Public companies are subject to much greater restrictions but this area is beyond the scope of this database. 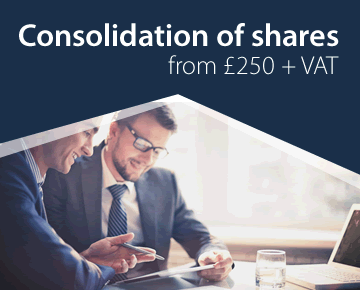 For advice and assistance in issuing shares for non cash consideration please visit the Company Law Solutions web page.